The installation was simple and very straight forward. Connect the float switches to the mounts and wire them to the Breakout Box. For hobbyists using the Reefkeeper system, all you need to do is plug the molex included with the float switch kit into the SL1 module. 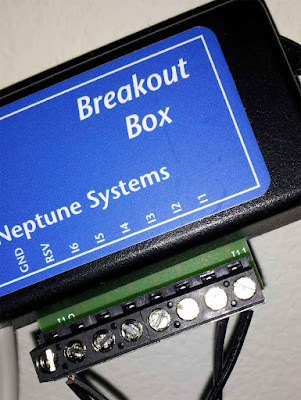 Once everything was wired, the setup on the Apex controller was rather simple as the breakout box is not a Aquabus module, so there is no setup or configurations to worry about. 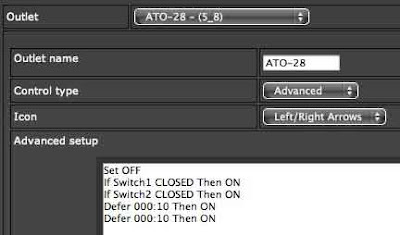 All I needed to do was add a simple IF statement to the outlet programming to switch on the water pump when the float is triggered. The main advantage of using float switches on your aquarium controllers versus standalone auto top off systems is the flexibility of setting up multiple backup float switches, email alerts, and alarms. 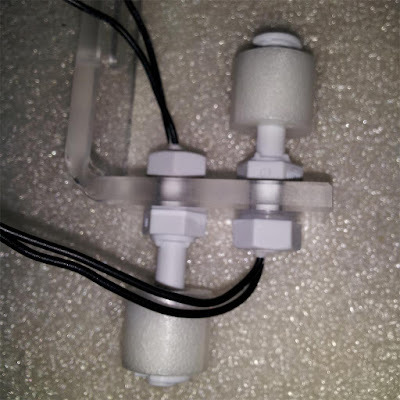 I plan on buying a third float switch so it can send email alerts and shut off the water pump if the primary float gets stuck in the ON position. 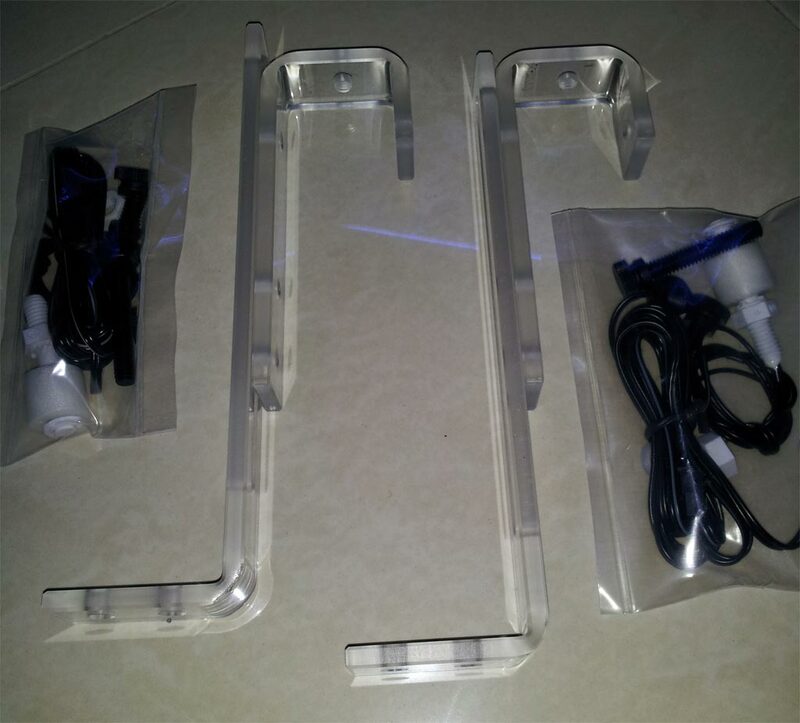 Digital Aquatics Double Float Switch includes two acrylic adjustable mounts and two float switches. The float switches are GE-DING brand. I’ve only used Madison M8000 float switches in the past which are bigger floats, but the overall quality of this brand looks and feels pretty solid. Magnetic sensor in the floats. I’m mounting one of the float switches upside down so I removed the plastic clip that secures the float and flipped it around. This allows me to trigger the same OPEN and CLOSE position. 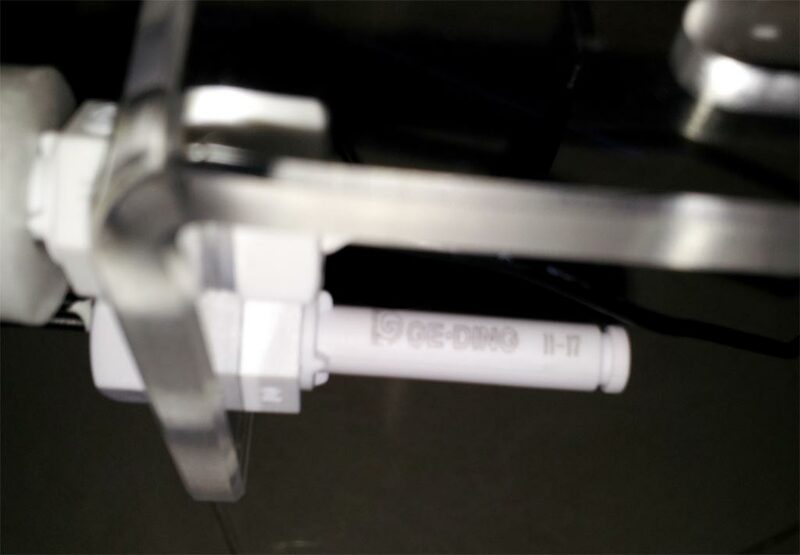 What I really like about the Digital Aquatics acrylic mount is that there are two holes already drilled for the float switches. The float switch on the left will always be submerged underwater so it will act as a backup switch. My return pump will never run dry or shoot microbubbles into the display tank again should the primary switch ever get stuck (It’s happened twice with my old ATO). 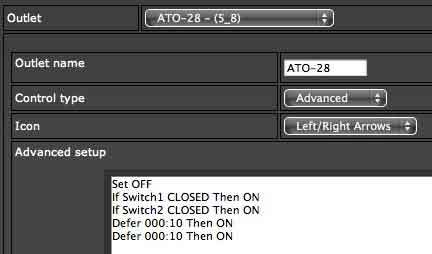 The left switch will only be triggered if the primary switch on the right gets stuck in the OFF position. The right float switch was flipped upside down and I reversed the float sensor. This will be my primary sensor for the water height in the sump. I noticed that the acrylic mount slants if both thumb screws were installed in the frontal position of the mount. I moved the top thumb screw to the back of the acrylic mount to keep the float switches and mount sitting straight. I’m using the Digital Aquatics Dual Float Switches on my Neptune Systems Apex controller. I cut the molex connectors off and wired them into the Breakout Box. Each float switch has two wires, so one wire connects to L1 and the other connects to Ground (GND). The second float switch connects to port L2 and the second wire also connects to Ground (GND). Basic IF statements for the switches. Defer merely waits 10 seconds before turning on the water pump. 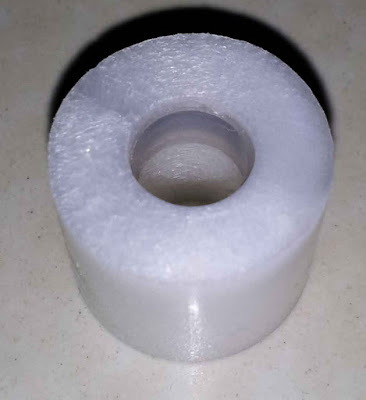 This helps when the water sloshes around preventing the water pump to turn on and off when the float switch bobbles. 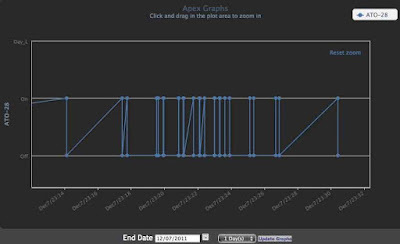 Neptune Apex Graph for the ATO pump outlet. I was testing the float switches and this graph shows that they are working as they should.